Qualification for Russia 2018 was anything but straightforward for Egypt. Despite their standing as the most successful African side and their reputation as a football obsessed nation it took a 93rd minute penalty from talisman Mohamed Salah in the penultimate qualifying match to seal their place in Russia. It was fitting that the vital goal was scored by the Liverpool striker Salah. Since moving to the Anfield side prior to the 2017/18 season the attacker has gone from strength to strength and is now widely regarded as one of the premium attacking players in World football. One of the most appealing aspects of football is that the fate of a match or a tournament can shift in a moment. Nowhere is this brought more in to focus than with the way Egypt’s fate in the World Cup appears to have taken a serious blow in the Champions League final when Sergio Ramos of Real Madrid pulled Salah to the floor with the Liverpool player trapping his arm underneath and appearing to suffer a serious shoulder injury. News about the severity of the injury is mixed with Liverpool reporting that he suffered a dislocation whilst the Egyptian FA feel as though it is a strain. In short there is no doubt that he will be named in the final squad and that he will play, the only question will be whether he is fully fit. 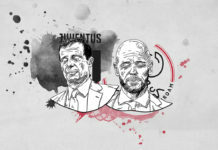 The Argentinian coach is vastly experienced having previously coached European club heavyweights such as Inter Milan and Valencia as part of a varied and largely successful coaching career. With the qualification of Egypt for this tournament he has secured hero status in the nation. 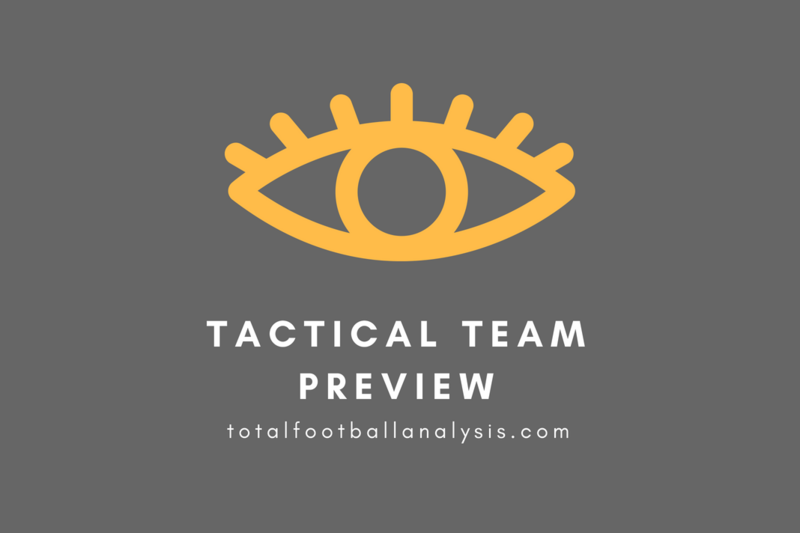 Cuper very much relies on the pace and the attacking qualities of Mohamed Salah with his natural inclination being that of a defensive coach. He prefers to set up in a loose 4-4-2 shape with the midfield four aligning in a narrow diamond. The focus of game play in qualification was based around a solid defensive base to repel the opposition before quickly accessing the final third in transition using the pace of Salah to stretch opposition defences. During the qualification process there were two main structural systems that Cuper favoured. The first was the aforementioned 4-diamond-2 with Salah in a central attacking role, the second was a more nuanced 4-2-3-1 with Salah starting from wide on the right with the freedom to come inside and support the lone striker centrally. The key aspect in either structure was still the defensive organisation. Egypt drop into a deep and relatively passive defensive block as the opposition advance towards the final third. 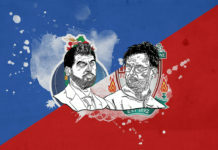 The back four are set to hold their shape and line and deny the opposition space in which to access the central areas. In this example there are two holding midfielders who screen the central passing lanes and look to force the opposition to play wide. 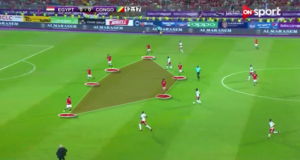 In this match against Ghana we saw an example of the combination and the pressing from the Egyptians in the defensive phase as they looked to deny the Ghanaian side the opportunity to play accurate through passes in behind the defensive block. As the man in possession picks up the ball he is immediately pressured by two Egyptian players. With the positioning of the back line the through ball ends up being played at a poor angle and running out of play for a goal kick, this is despite the space afforded to the left back advancing on the far side. The importance of the movement and intelligence of Mohamed Salah in the attacking phase for Egypt cannot be overstated. In this example with the ball in the Egypt half Salah has moved into the half space and in doing so he has dragged the opposition left back out of his positional slot. 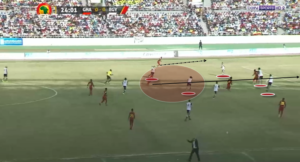 This in turn creates the space for the Egypt right back to advance and attack the open wide space. A simple one touch pass from Salah plays in his teammate. There was genuinely never any doubt about this choice. It is perhaps difficult to properly put in to context the importance of the Liverpool attacker to his national team but in truth he carries the hopes and fears of an entire nation on his shoulders. He was the one that stepped up under immense pressure to convert the 93rd minute penalty to secure qualification and he will be needed to provide a focus and a talisman for his side in the finals. His fitness will of course give cause for concern, whilst a shoulder injury may not appear overly serious for a footballer it is for a player like Salah who relies on pace and explosive agility to create space for himself in the final third. One of the biggest narratives in the bulid up to the opening game of the tournament will surround the fitness of Salah and speculation as to whether he will be fit for the opening match for Egypt, against Uruguay. If he is fully fit then there is a genuine chance that Egypt can get out of this group, if not however then do not expect them to provide much of a spectacle. In a squad with limited youth, the midfielder, Trezeguet perhaps offers the most in the way of as yet unfulfilled potential. Having made his national team debut at just 19 there were great things expected of the Al Ahly product. Indeed he showed sufficient promise to secure a transfer from the domestic league to Anderlecht of Belgium. He has of yet, however, not made an impact in Belgium and this season saw him loaned out to Kasimpasa of Turkey. A technically sound midfielder capable of playing centrally or wide and or pushing up to play as a wide forward he is the kind of player who benefits hugely from the presence of Salah as the Liverpool forward attracts defensive players towards him it opens up space for the likes of Trezeguet to flourish. A strong showing at Russia 2018 could kick-start the midfielders career in Europe. Despite West Bromwich Albion suffering relegation this season from the English top flight the performances of their Egyptian colossus in defence drew many admiring glances from sides around Europe. Standing at 6ft4 the central defender is a genuine threat in both boxes but beyond simple physical stature he is perfectly comfortable defending his zone with the ball on the ground. As with Trezeguet you get the feeling that a strong showing in this tournament could well lead to a significant transfer before the new season starts. There is unlikely to be another team at Russia 2018 where their performances and chances to qualify from the group stages rely so firmly on a single player, to clarify this is not to suggest that there is not quality elsewhere in the squad, it is simply true that Mohamed Salah provides such a huge lift to the overall quality of the squad that having him fit is essential to their chances.